Are you dreading the upcoming Christmas rush? If you love maintaining the good look of your finger or toe nails but don’t like the cost of getting a manicure then try the Nail Wraps and Nail Accessories from Dashing Digits. They are easy to apply and last longer than nail polish. Below are some of the benefits of using the different nail products from Dashing Digits. Some nail polishes contain toxic materials that can seep into your nails. They are attached to the nails with an adhesive that is safe. 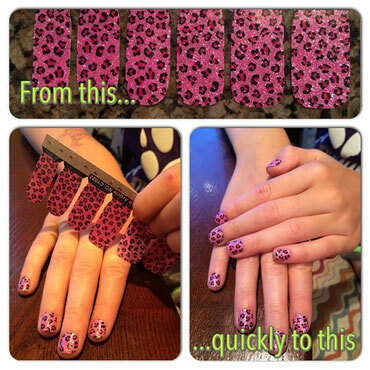 You can easily apply Nail Wraps in a few easy steps (check out our videos). You must first clean and remove any nail polish you have in your nails. Then pick the right design for the nail. Some wraps have a clear film that you must remove before application. Then remove the wrap from the paper and put it on the nail. Rub it gently on the nail. Then pull the wrap and fold it over the edge of the nail. You can use a nail file to cut off the excess. For even more ease, try our Nail Accessories - just peel and stick. What's cool about the accessories is you can apply the accessories over painted nails, acrylic or gel nails, or natural nails. How easy is that? When you check out Dashing Digits website, you will see the various Nail Wrap and Nail Accessory designs you can get from the online store. You can change the change the look of your nails in an instant. You can change it to suit your outfit of the day. Nail art has become easier to do with Nail Wraps. There are lots of designs to choose from. 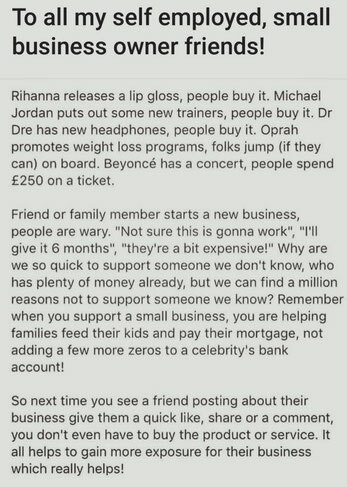 You can make your nails look good without spending much time and money on them. 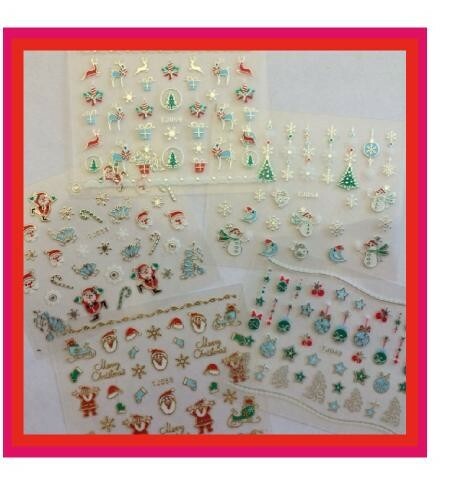 Once you have chosen and applied the Nail Wraps or Nail Accessories, you don’t need to worry about drying time. NO heat is required. This is good for people who are always on the go and can’t wait for their nail polish to dry. Many people get frustrated when they end up messing one nail just when the polish is about to dry. Nail Wraps can last up to one week without chipping - long on your toes! Nail Accessories can last for weeks at a time. Wraps from Dashing Digits last longer than nail polish. You just need to follow the instructions in order to get the best results. Some Nail Accessories require a coat of clear polish as protection to make them last longer. Just like nail polish, Dashing Digits products are water proof and can take the wear and tear nails experience daily. 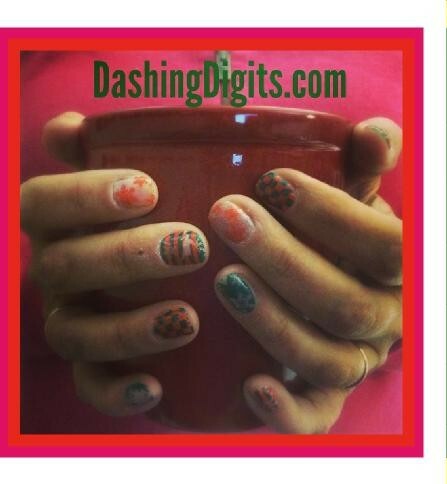 Dashing Digits provides the best option for women and kids who don’t want to spend most of their nights working on their nails. We have nail products that look good, last long, and safe to use. Be sure to check our online store to see the various designs we offer.